SOLD! RARE and only 10k original miles! 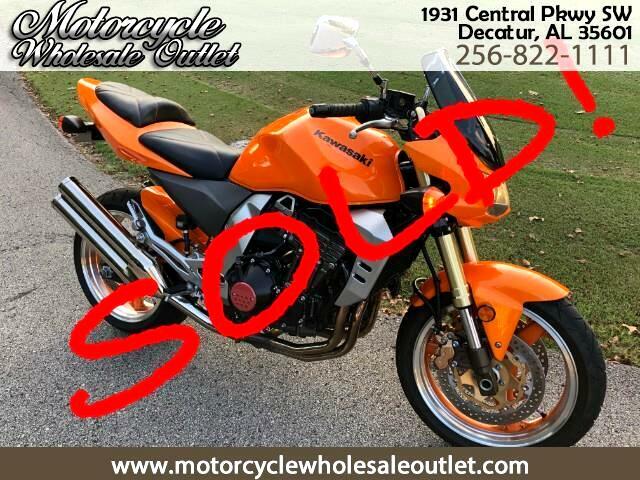 ***SOLD*** Hard to find these Kawasaki Z1000's with low mileage! This bike is super clean and has great rubber front and rear. Ready to ride for the FALL riding season thats almost here! Message: Thought you might be interested in this 2003 Kawasaki ZR1000-A.